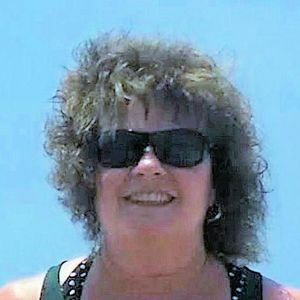 Cassandra was born on December 19, 1960 and passed away on Saturday, March 30, 2019. Cassandra was a resident of Oswego, Illinois. Add your thoughts, prayers or a condolence to Cassandra's guestbook. Per Cassandra's request, there will be no services.